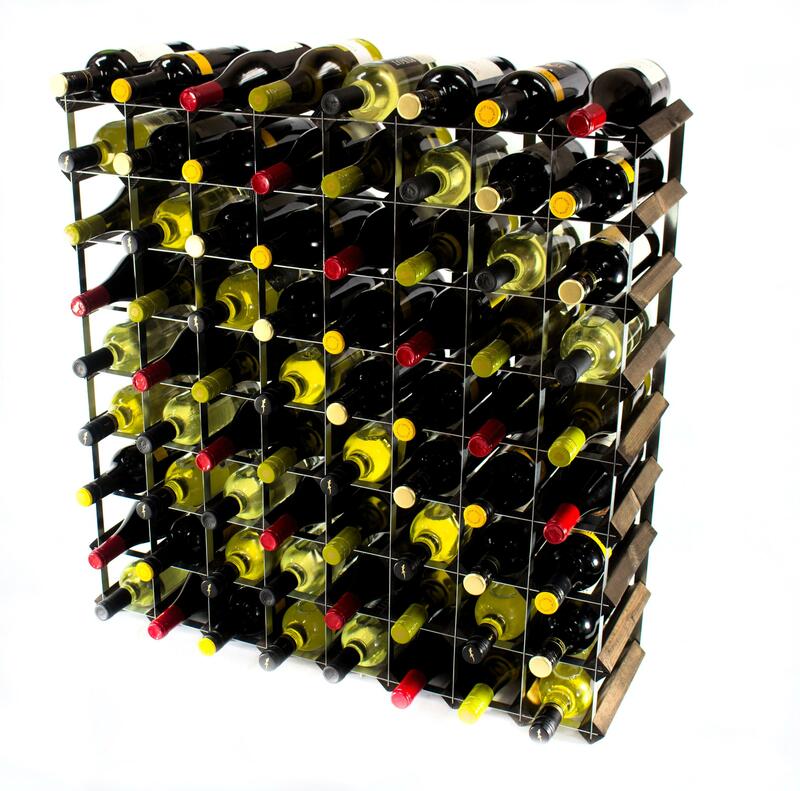 This stunning Classic 72 Bottle Wine Rack will allow you to house multiple bottles of your favourite wine whilst also displaying them in a beautiful and unique way. 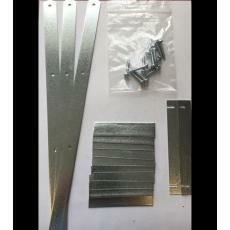 Available in various finishes, there is sure to be a wine rack to suit everyone. 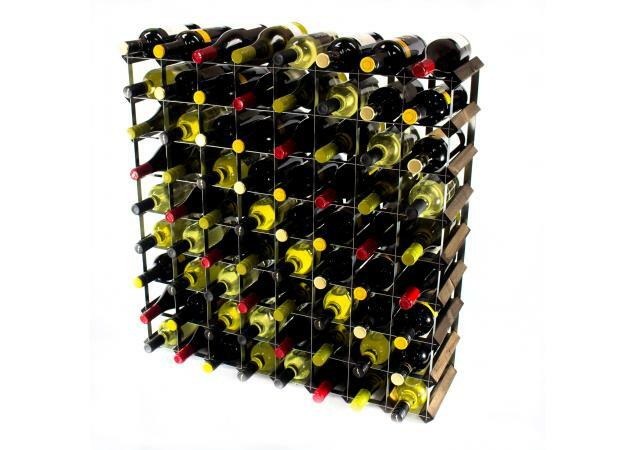 Each wine rack is made of high-quality materials to ensure that they are the best possible product. Each customer will undoubtedly be happy with their purchase while guests will go green with envy. 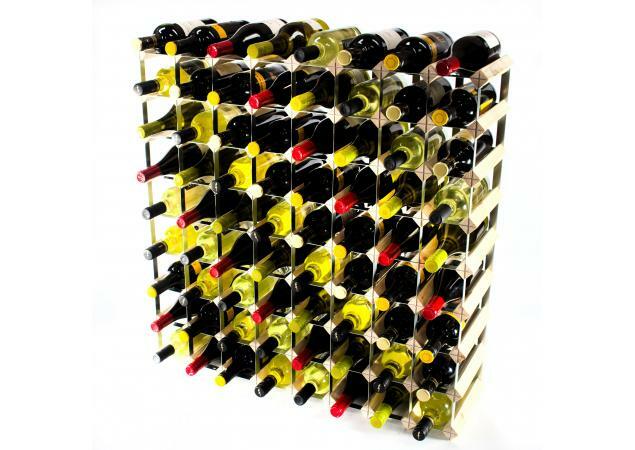 This wine rack can be placed in any room and will add to your already stylish décor. No longer will there be any need to store your favourite wine bottles in a small confined space and they won’t even be touching one another. You will be able to rest easy knowing that all of your favourite wine bottles are safe and secure in your beautiful wine rack. 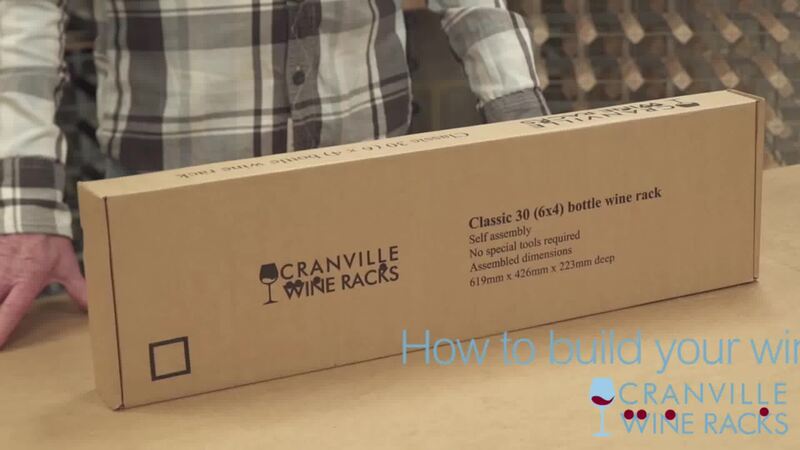 This wine rack requires self-assembly but this can ultimately ensure that you are completely happy with your wine rack. There will no longer be the need to worry about the safety of your wine; you can sit back and relax knowing that each bottle is safe and secure. 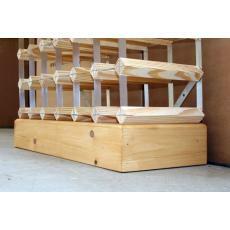 By being placed in your wine rack, each bottle will avoid any damage when being placed or withdrawn from your wine rack. 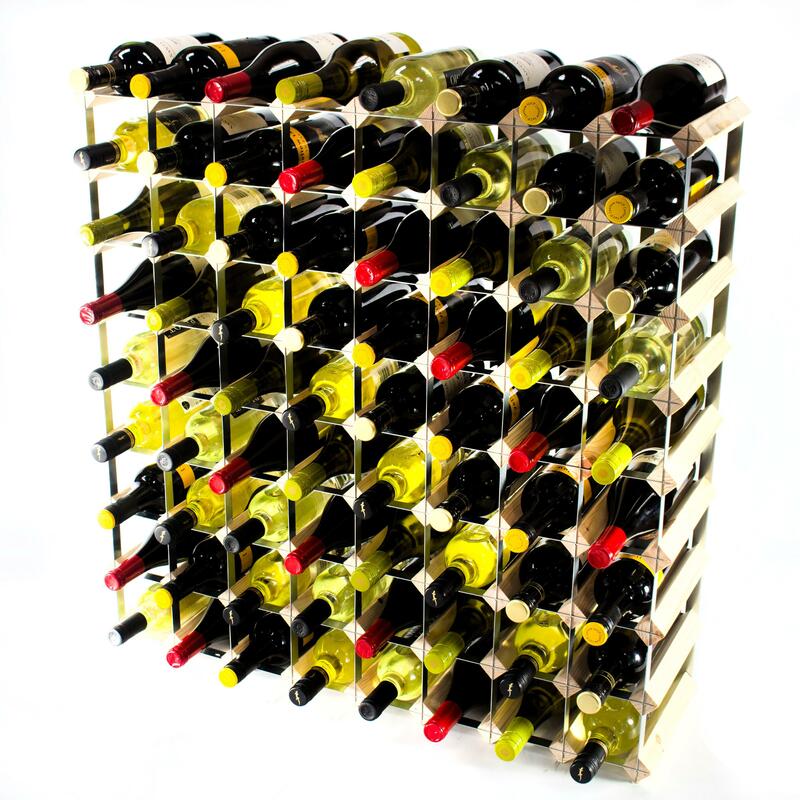 This wine rack can hold an astonishing 72 bottles, but if you still require something larger or even bespoke, don’t panic. 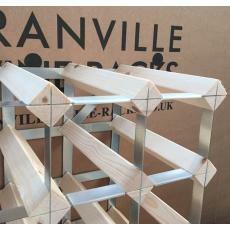 Cranville Wine Racks offer a reliable and competitive service to ensure that you have your dream wine rack.